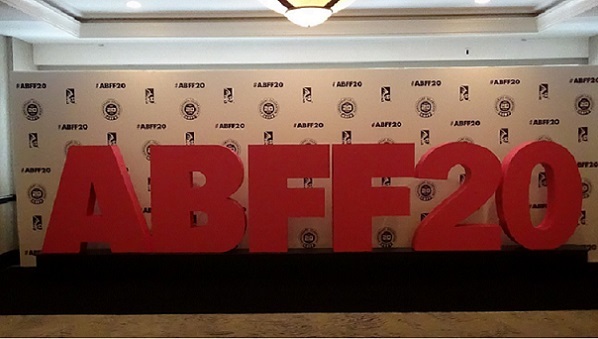 *The 20th Anniversary of the American Black Film Festival (ABFF) kicked off in South Beach, Miami last Wednesday to an eagerly and excited group of aspiring and burgeoning screenwriters, filmmakers, actors, directors, and producers. 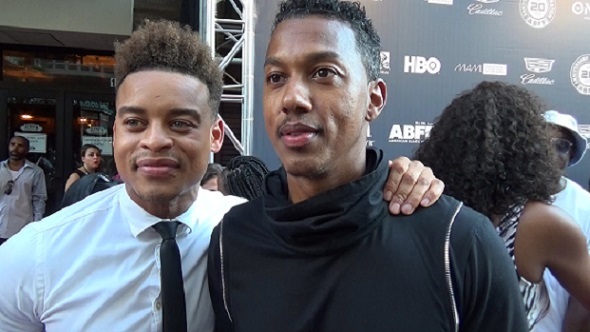 Now in its 20th year, the festival (founded by Jeff Friday, CEO ABFF Ventures & Film Life) is an annual event held over 5 days seeking to celebrate the talent, creativity, and diversity in the film industry. 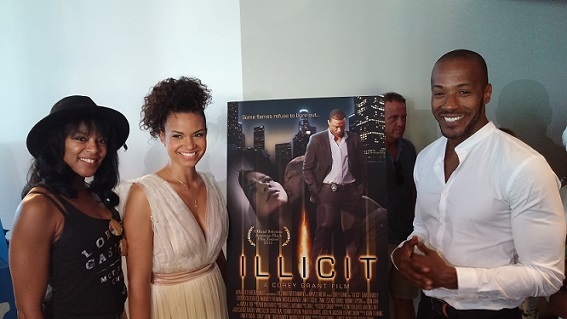 As with many film festivals, competitions involved are inclusive of, but not limited to: web series, short films, documentaries, narrative features. 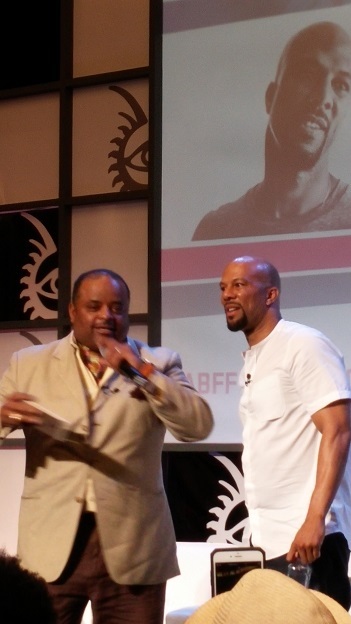 In addition, there are a multitude of classes, seminars, and panels for festival attendees to participate in. 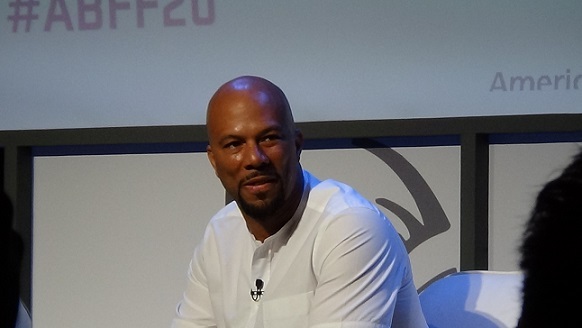 To top things off for the 20th anniversary, this year’s festival Ambassador was none other than the Oscar and multi-Grammy winner Common. 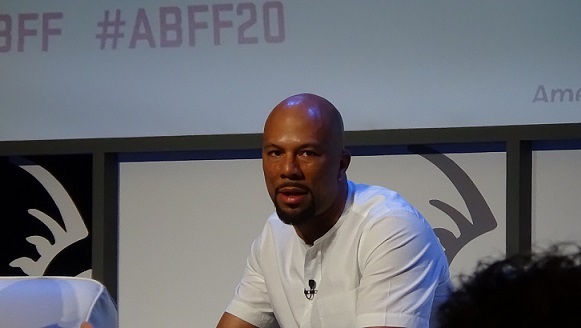 Moderated by Roland S, Martin, the ABFF talk series with Common drew a massive crowd and festival attendees listened intently as the prolific artist Common discussed everything from challenges in both the music and film industry to his very rewarding role in “Selma” to his love for God and his mother. With varying subject matters and issues intended to span the gamut of audience reactions , a short film such as “Ugly”, directed and produced by LeRon Lee, is a coming-of-age film about a young man searching for love in misguided places; while in turn, “Illicit” is a lecherous drama with a side-winding, twist turning plot captivating its audience. 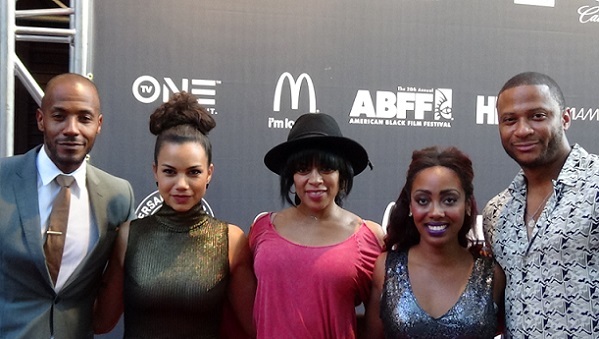 From one end of the spectrum to another, there is something for everyone at the ABFF. 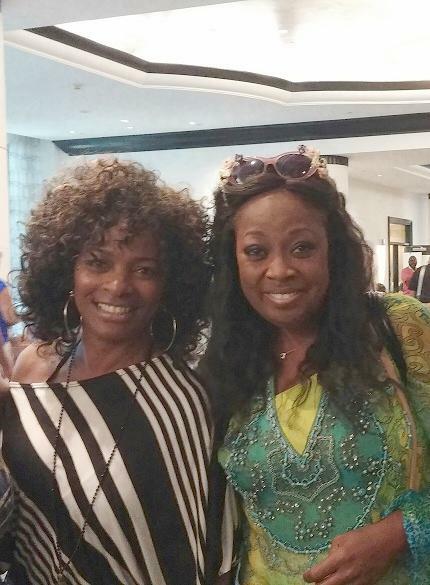 From the celebrity sightings, film screenings, and networking to the official ABFF parties and South Beach party scene, the 20th anniversary of the ABFF was a true celebratory success! !